This is for Beginners or Seasoned Therapists. Basics to Intense Interventions. Support and Guidance Step by Step. This is the course that will support you on your journey no matter where you are! Taught by Karl Smith, International Hypnosis Trainer. Learn Hypnosis and How to get Great at it...Quickly. Learn with International Hypnosis Trainer Karl Smith fast and effective techniques. Free History Of Hypnosis Ebook Just a brief insight into Hypnosis and Hypnotherapy. Briefly talking about the most influential people in modern Hypnosis and much more. LIMITED OFFER - Normally £59 now £24.99 for limited time. You may not need them, but someone in your family may ! Learn from an International Trainer, Hypnosis Scripts. They will help you in your early days of Hypnosis and Hypnotherapy training. Take what you need and make it your own!!! Then make the client your script! 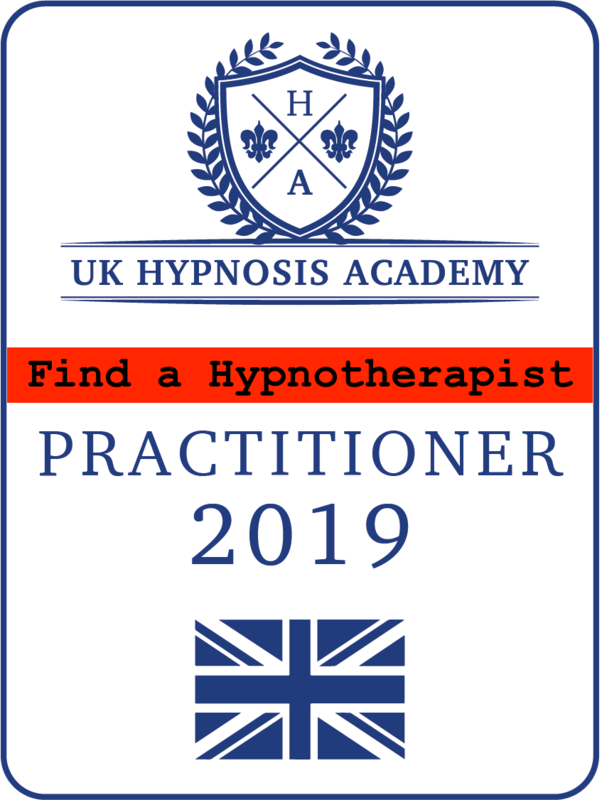 If you have qualified with the UK Hypnosis Academy (UKHA), you can apply for a UK Hypnosis Academy Practitioners Directory. ONLY open to those who have completed a UK Hypnosis Academy practitioners course. 12 month reoccurring membership.